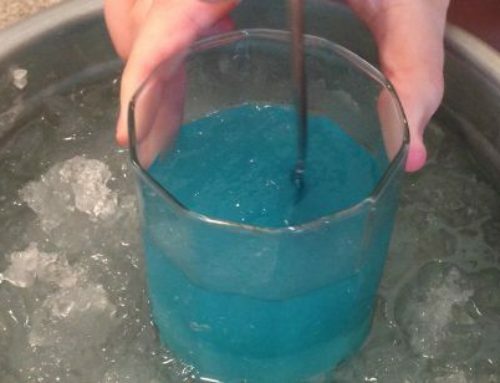 It is a well-known fact that I love science and I love sharing science related activities with my boys. The Animal Trackers club is a great way to introduce even the youngest scientist to the world around them, starting with the one thing they already love: Animals! 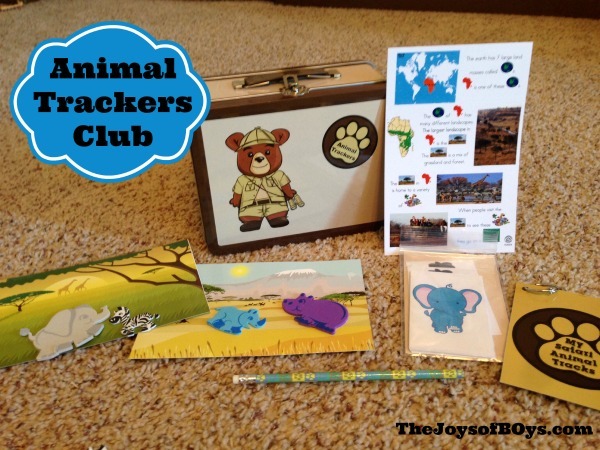 The Animal Trackers Club is a subscription box designed for children ages 3-6 that shares some of their favorite animals and teaches them all about their habitats through fun art projects and activities. 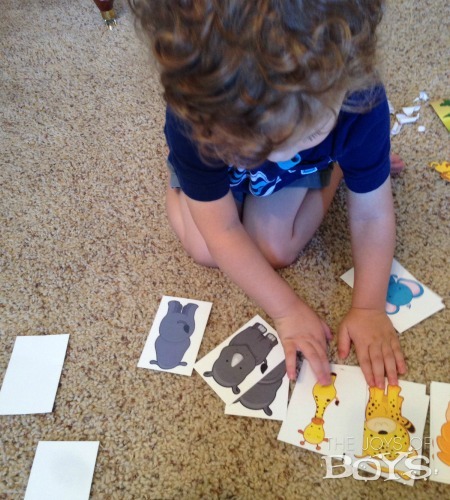 When we received our Animal Trackers Club box for review, the first thing my son went for was stickers and the animal matching game! 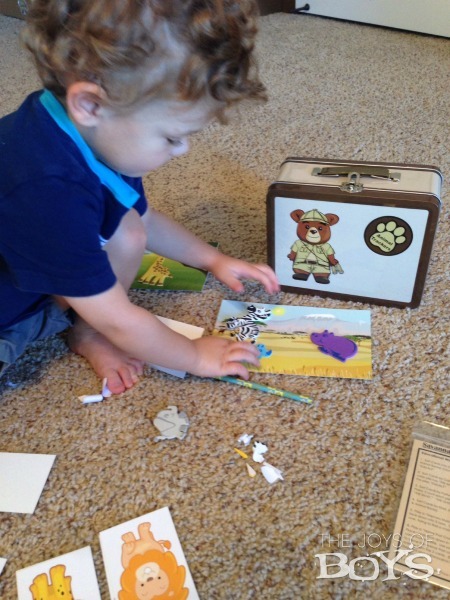 Each month a new animal and activities are sent in the mail to be added to the set. 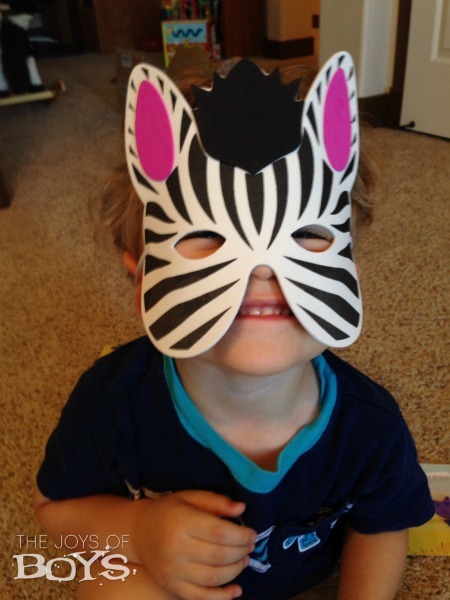 We received the Zebra set and have had so much fun with it. 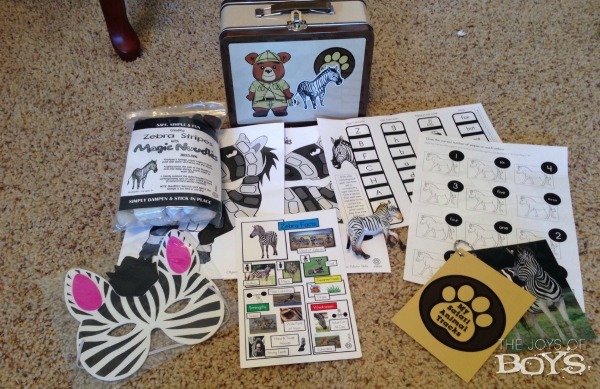 Each monthly set includes an animal card with information about that animal, a habitat card with fun facts, learning activities, an art project, Animal magnet to add to lunchbox, an animal mask and realistic animal play figure. My son has packed around his Zebra everywhere we have gone since he got it. The art project was fun and age-appropriate which was great! 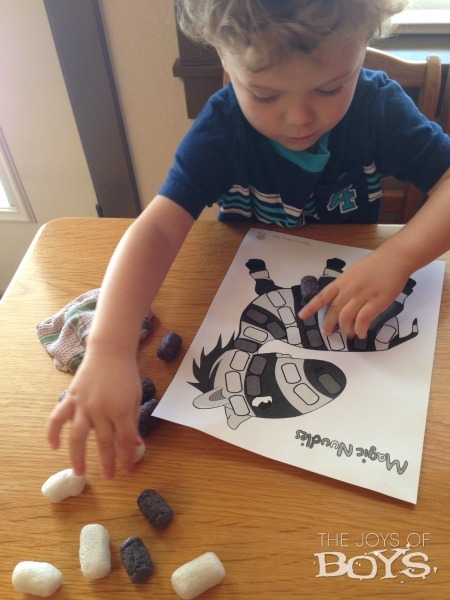 He made his Zebra with very little help and that is great for me because he likes to do everything on his own right now! And who can resist this cute Zebra? For more information about Animal Trackers Club you can visit their website: Animal Trackers Club. And today is Saturday STEM, formerly known as Saturday Science. 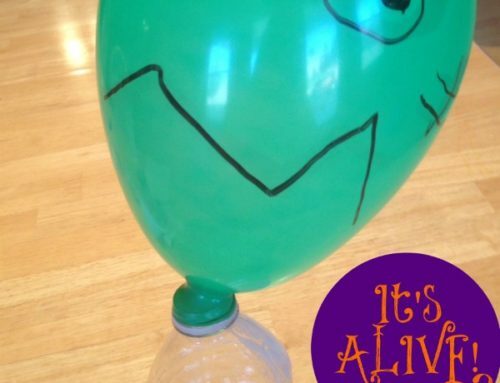 And make sure to link up your STEM activities below. 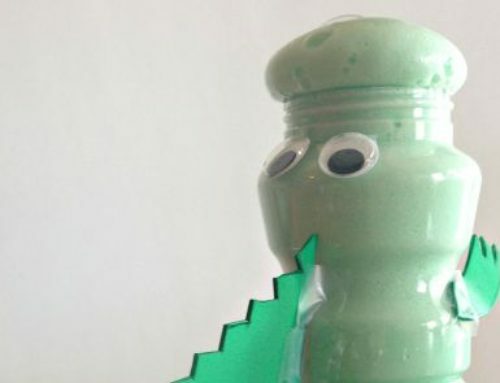 Oh my preschooler would love this, looks so fun! I really love this, my daughter is three so I might give her a subscription to this as a Christmas present, thank you! My girls love animal science! I think the subscription box having an animal a month is pretty neat. 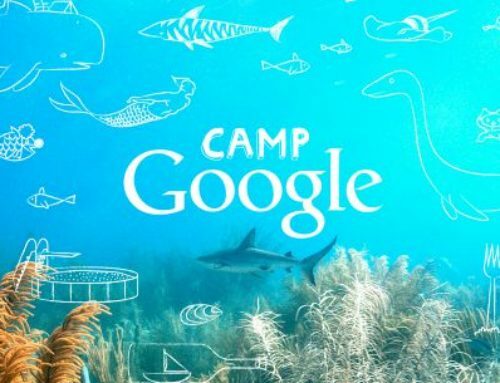 It comes with so many activities!